Foreign Investors who purchase property in Cyprus, for a minimum value of €300,000 (+VAT) are eligible for acquiring a Cyprus Residency permit. Residency is granted within two months and is valid for life. It can also be granted to the investor's spouse, children and adult dependent children. 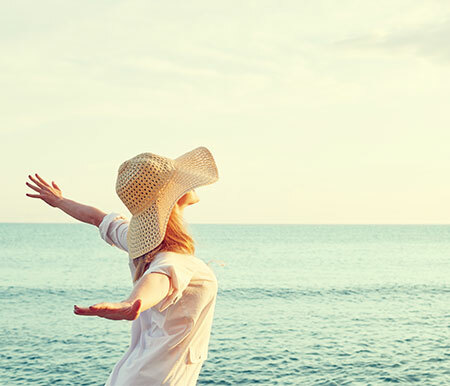 The permanent residency programme offers ease of travel throughout the European Union and requires just one visit to Cyprus by all family members once every two years. 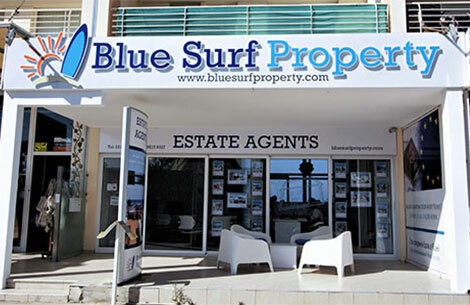 At Blue Surf Property, we can arrange your residency application as well as the property purchase. We are with you every step of the way! For Residency qualifying properties click here. The Government of Cyprus offers an investment Scheme presenting exciting and endless opportunities to non-EU high net worth Individuals, Investors, entrepreneurs and wealthy families ready to move in fast and reap the benefits of one of the best and strongest passports in the world. 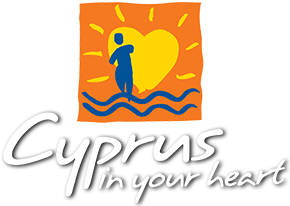 The Cyprus Investment Scheme for naturalization gives an excellent International travel document to third country nationals. Every Cypriot passport holder along with the national identity card allows for free rights of movement and residence in any of the 28 European member states and European Economic Area. Furthermore, Cypriot Citizens are entitled to travel to a total of 169 countries without visas or with passports stamped on arrival. A Cyprus Passport is a powerful tool for business investors who have an urgent need to move from country to country without any restrictions and delays..
All nationalities are eligible. With a minimum investment of €2,000,000 Naturalization is granted to the applicant, the spouse and all financially dependent children up to the age of 28 provided that a tertiary education is their main activity. Parents of investors can also be included in the same application by purchasing an extra residential property of value €500,000 + vat. For single unit properties that qualify for Naturalisation by investment click here..